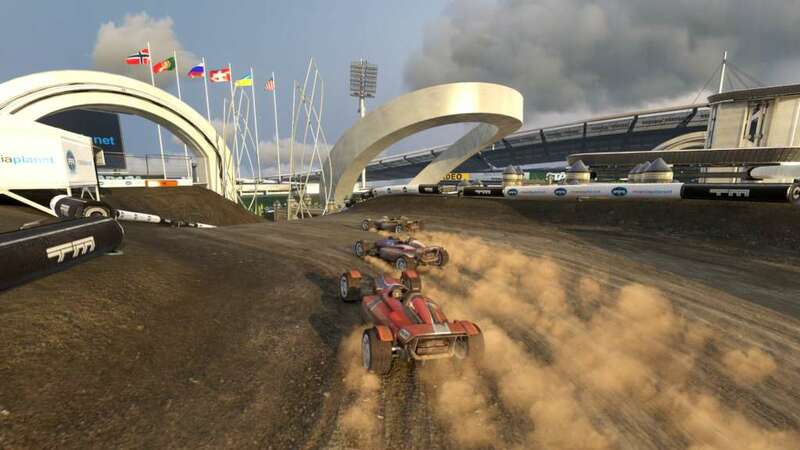 TrackMania 2 Stadium is the return of the popular Stadium environment enjoyed by millions of players with TrackMania Nations Forever. 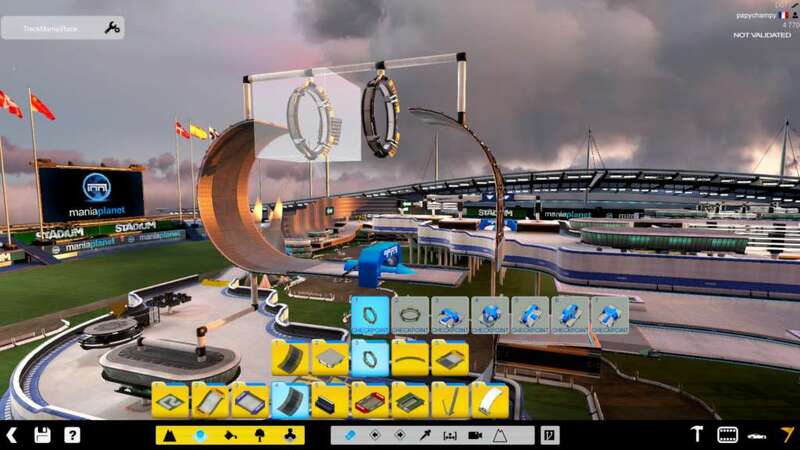 Now part of the ManiaPlanet environment, Stadium allows for improved services around the game, better graphics and a powerful track editor. 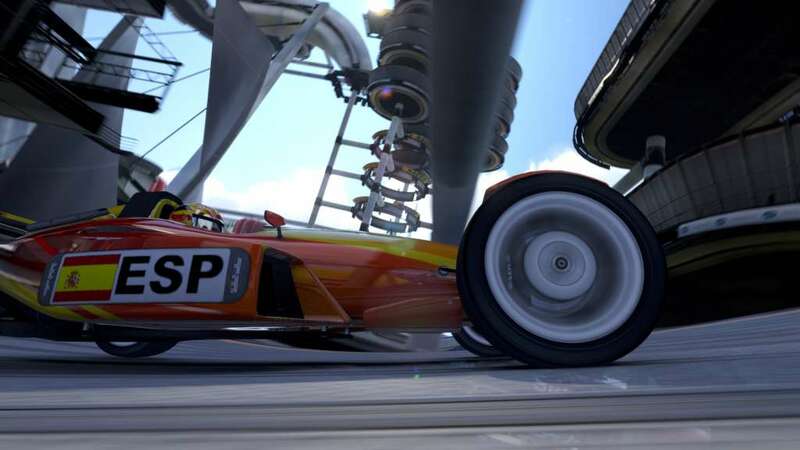 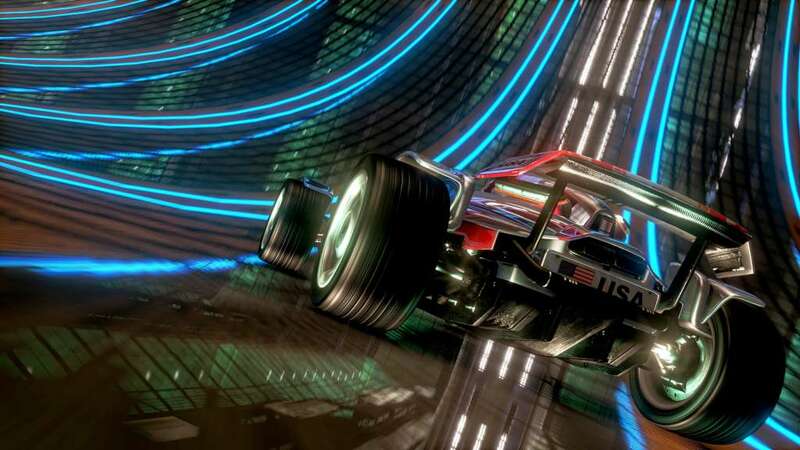 TrackMania 2 Stadium is a whacky, crazy and fast paced take on the racer genre. 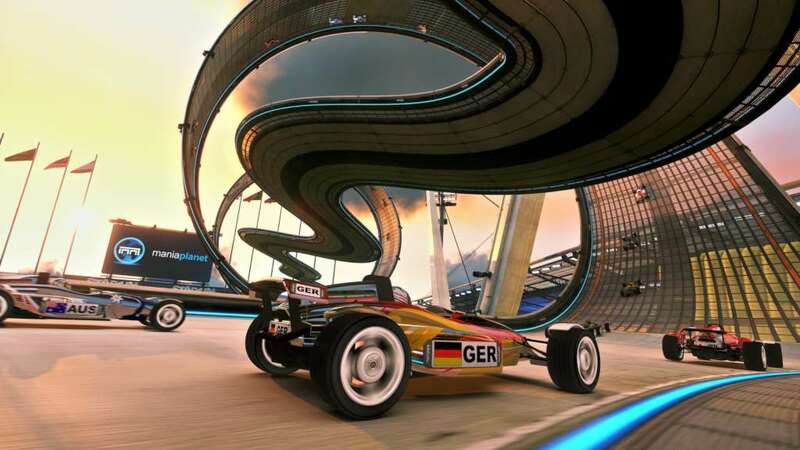 Stadium’s pure gameplay ensures it is easy to pick up and learn, yet the depth has made it an eSports favourite for years, bringing both creative and competitive gamers together in the mix.